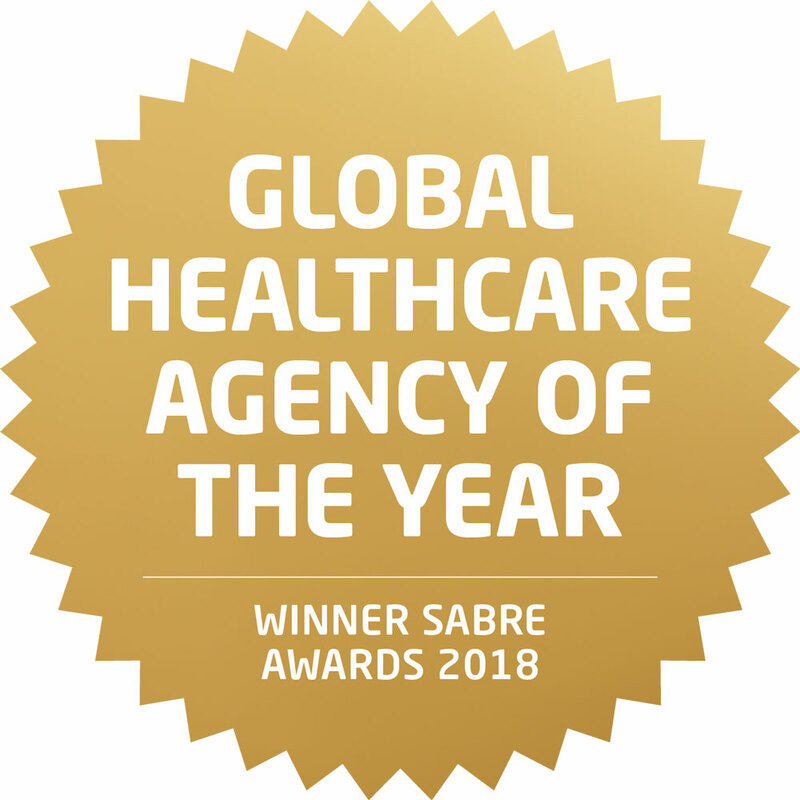 The news arrived from Washington DC on Wednesday night: Narva had won the award as the Global Healthcare Agency of the Year 2018 in the Global SABRE Awards. ”It feels both overwhelming and well-deserved”, Johan Molander says. The award ceremony was held at the Watergate Hotel. The other four nominees are all internationally respected agencies: Finn Partners, FleishmanHillard, GCI Health and Cohn & Wolfe. ”It would not be unreasonable to suggest that together we constitute the absolutely global elite. But there can only be one winner, and that was Narva”. Narva was founded in the year 2000 by Daniel Bergsten and Johan Molander. 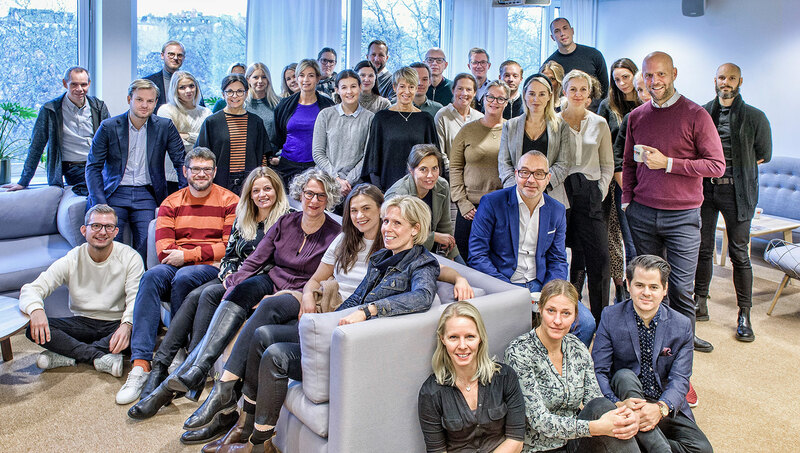 Today the company is one of the major communication agencies in the Nordic region. ”This prize is a milestone in Narva’s history. When we decided in 2012 to take a position in the health sector, we naturally had high ambitions. A lot has happened since then. The way in which communication, marketing and PR take place has fundamentally changed. However, together with our customers we have succeeded in continually establishing innovative and creative working methods and campaigns”. 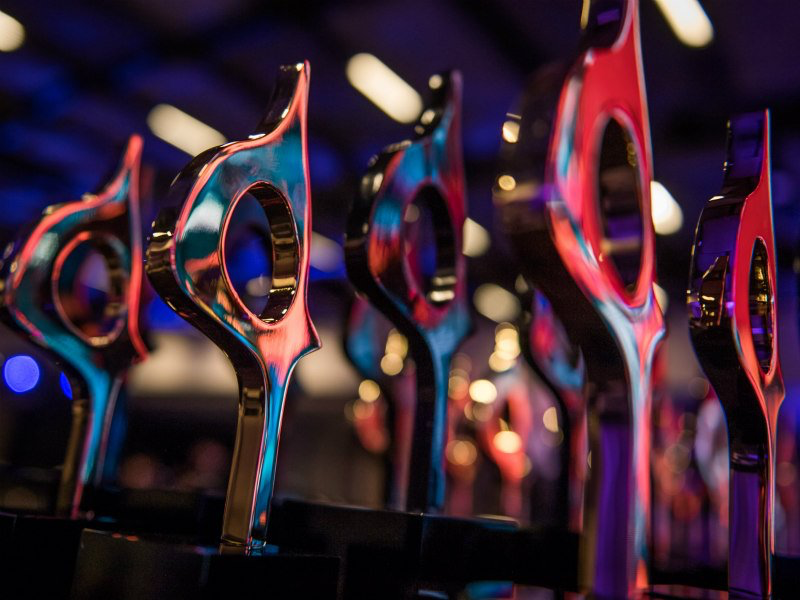 The SABRE Awards is the leading international competition for campaigns and agencies which have earned communication as their core. 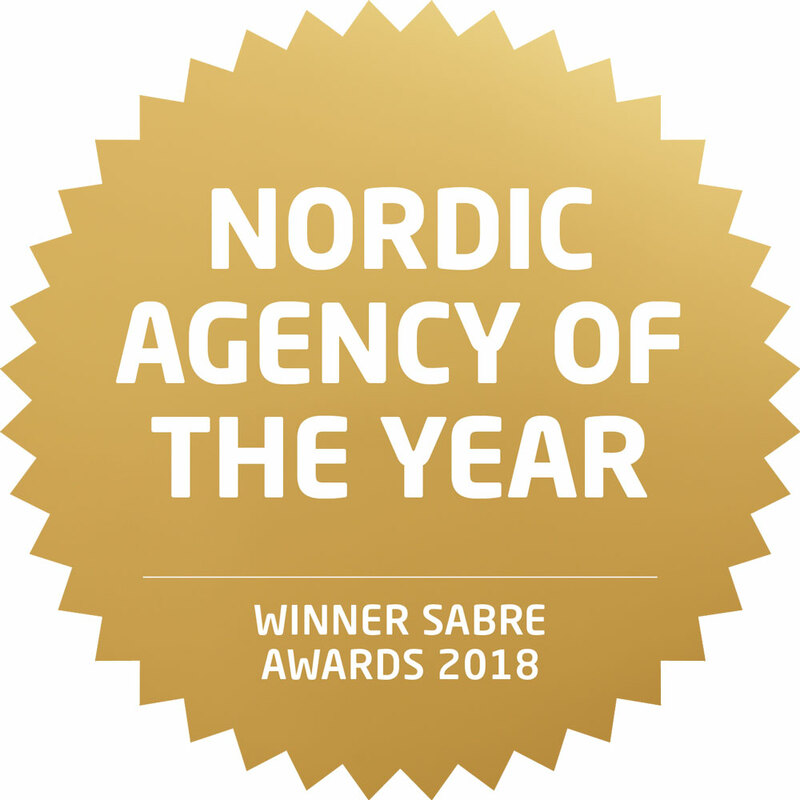 Previously this year Narva won the award in the European SABRE Awards final as the best communication agency in the Nordic region. ”Two driving forces are affecting all communication right now – digitalisation and transparency. There is tremendous potential for our clients to derive benefit from them. We feel that we are succeeding very well in doing precisely this, creating strategies and concepts which function in a new digital landscape. This distinction is therefore an important acknowledgement that we are moving in the right direction. Narva consists of 60 employees and has offices in Stockholm, Gothenburg and Malmö. The agency operates throughout the Nordic region from its own offices together with local partners. ”Today we are a big team with a large range of expertise, which means that we can offer our customers absolutely world-class solutions. However, as always, it is our customers’ confidence that is decisive for all of Narva’s successes. We would therefore like to particularly thank them on a day such as this”, Johan Molander says. 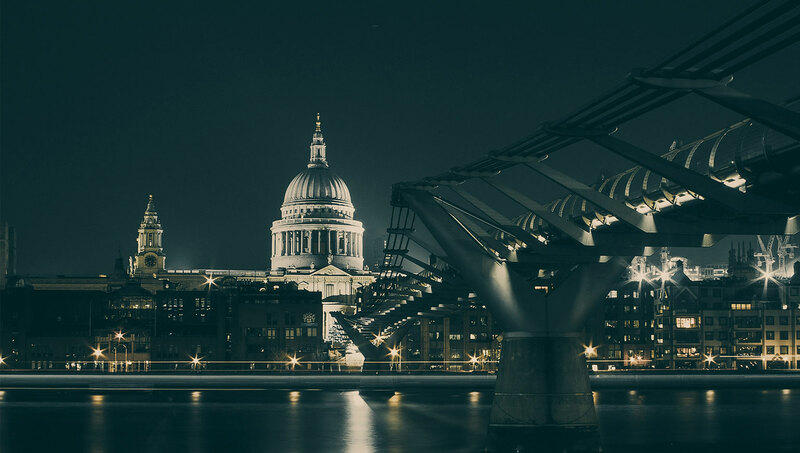 What does Brexit mean for Little London?